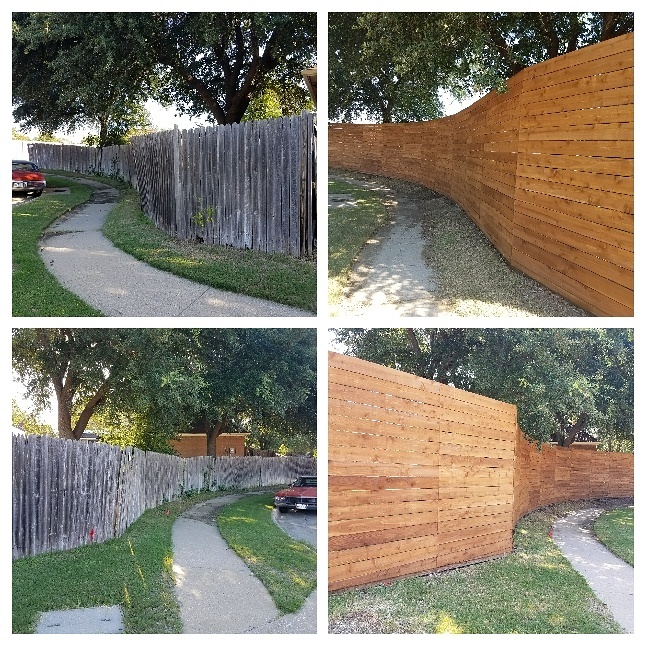 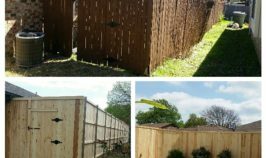 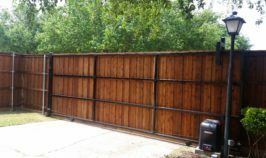 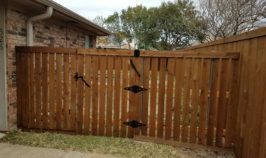 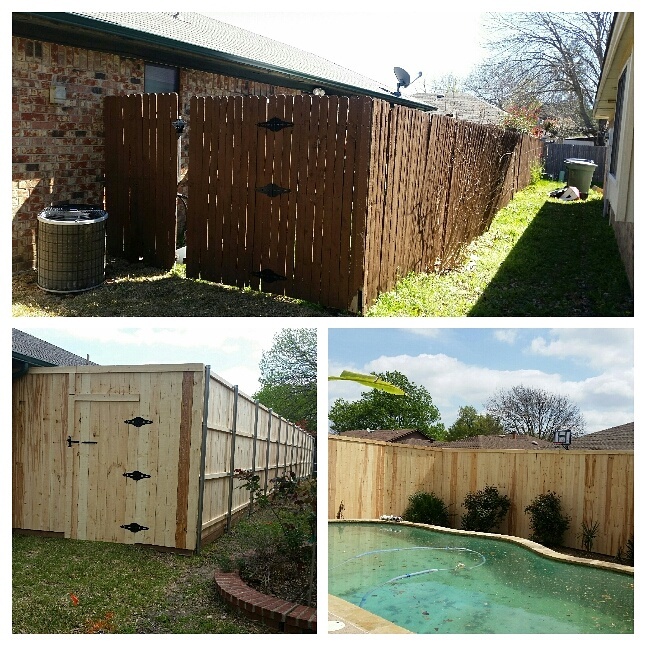 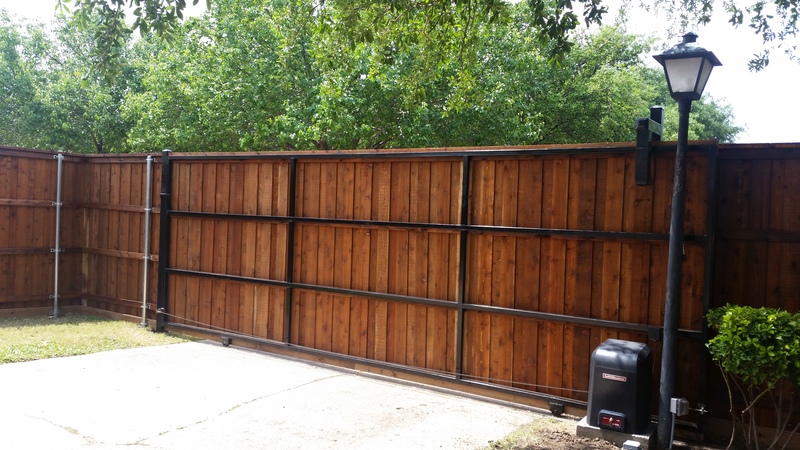 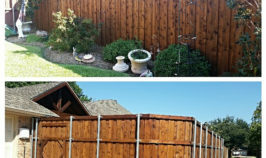 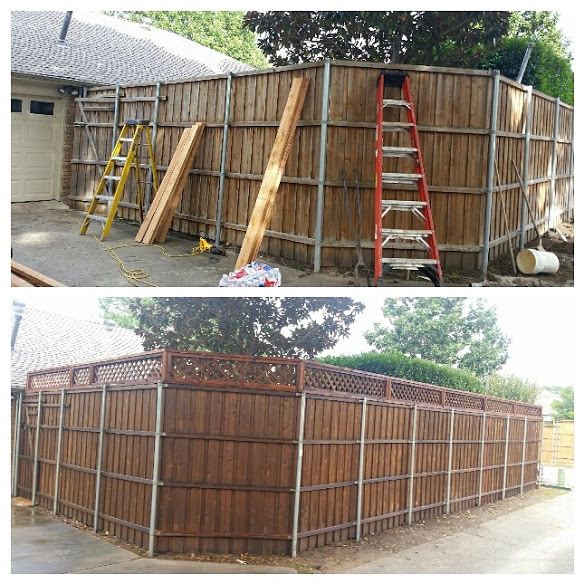 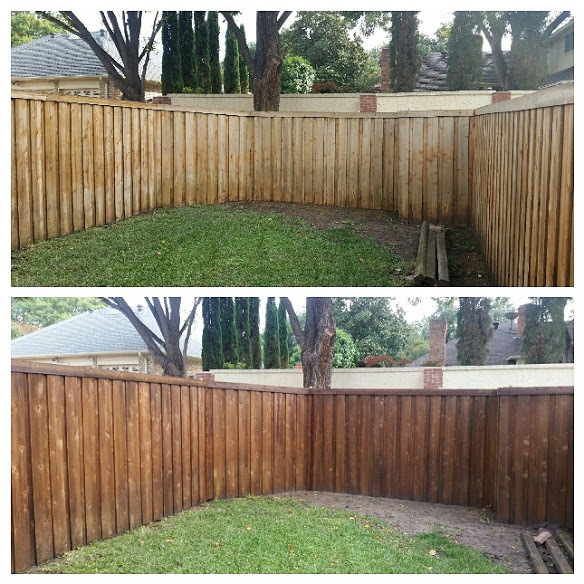 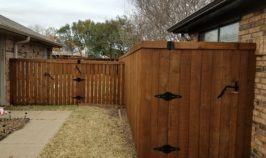 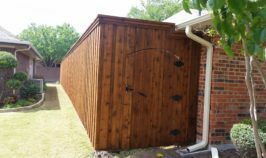 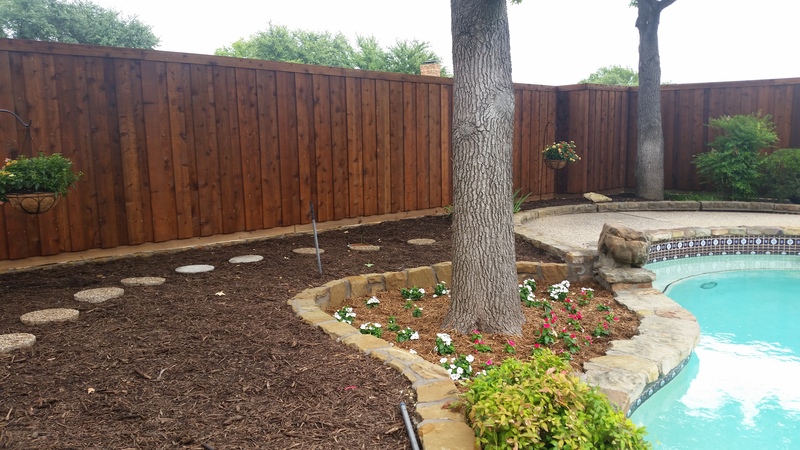 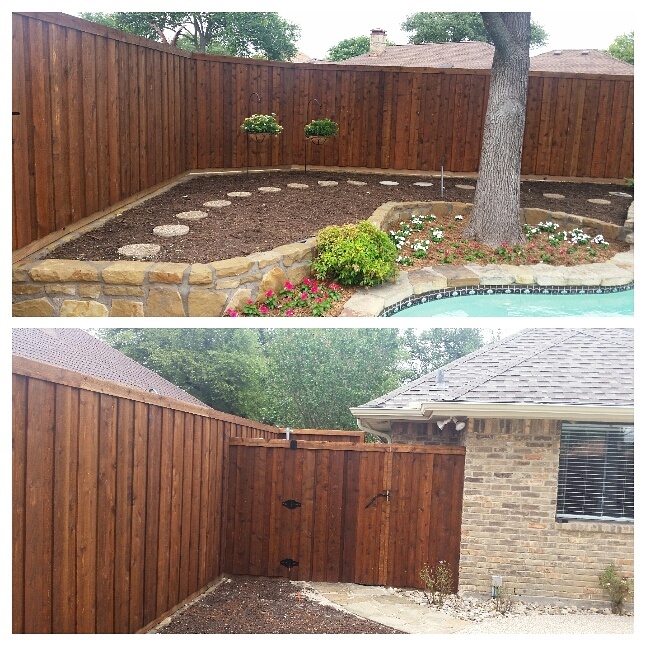 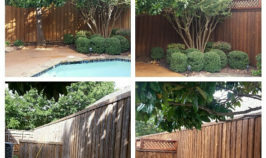 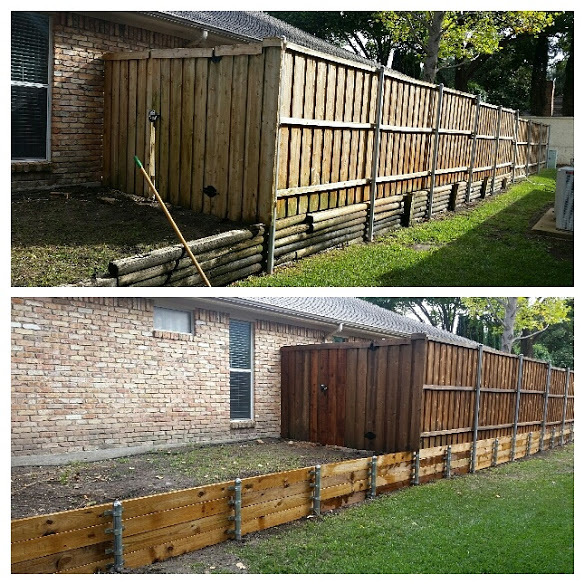 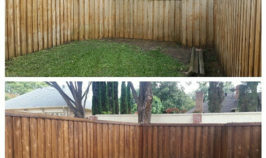 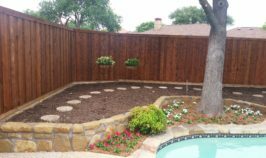 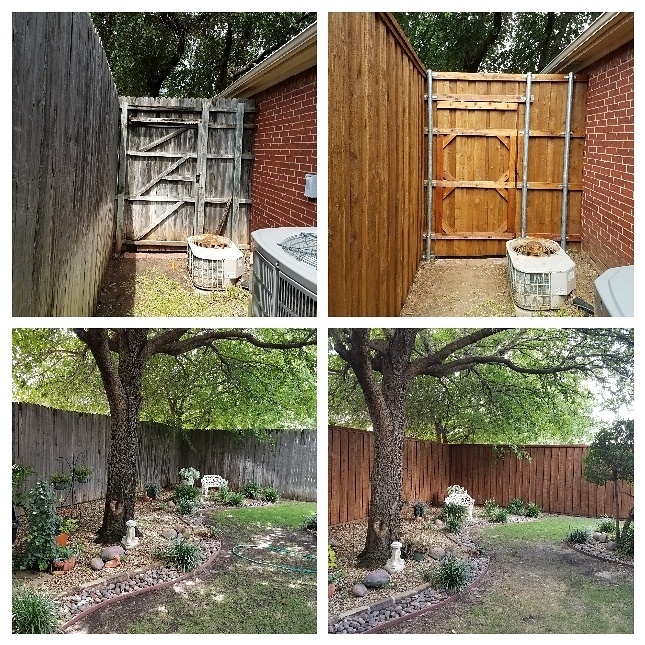 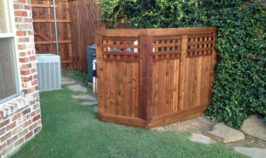 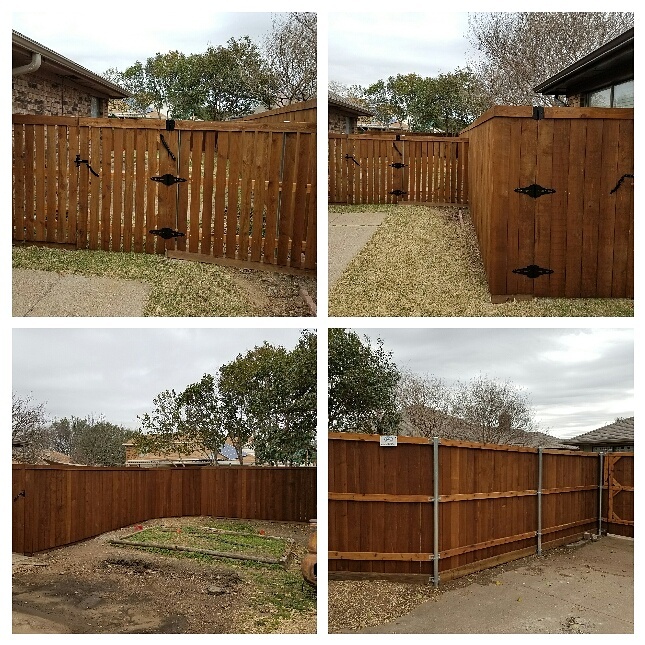 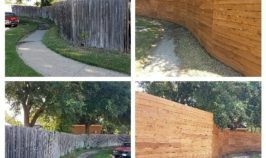 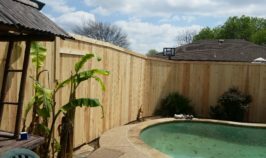 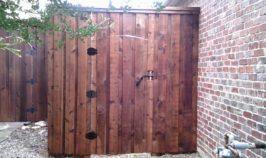 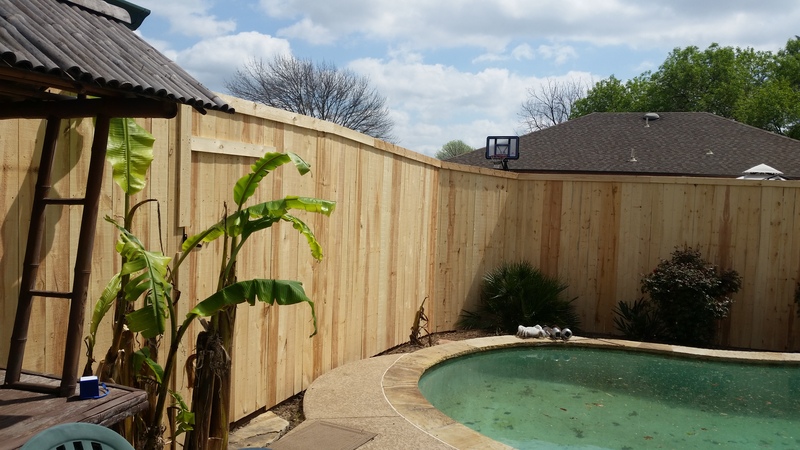 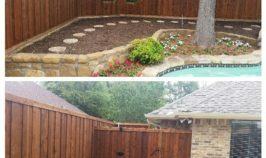 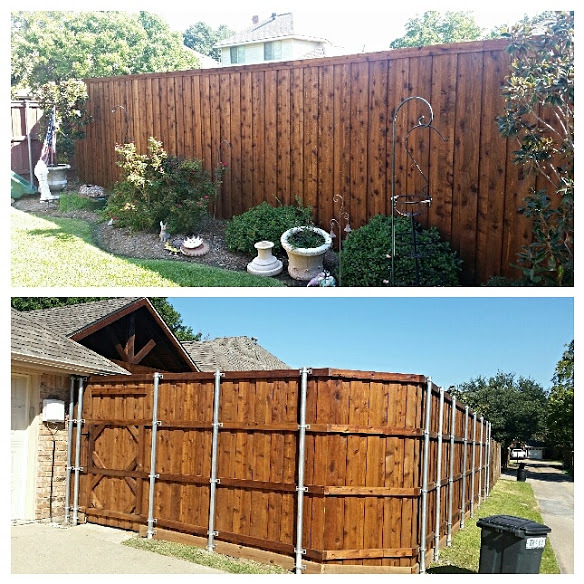 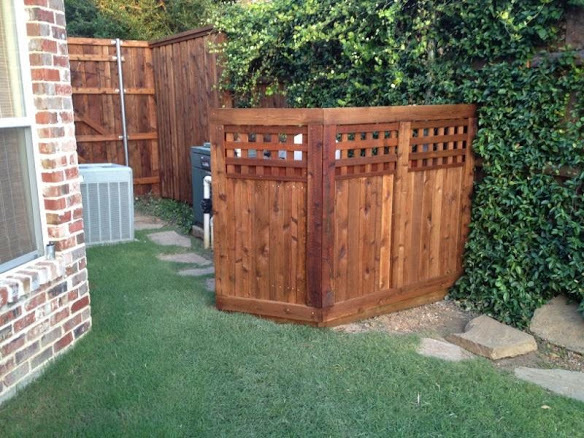 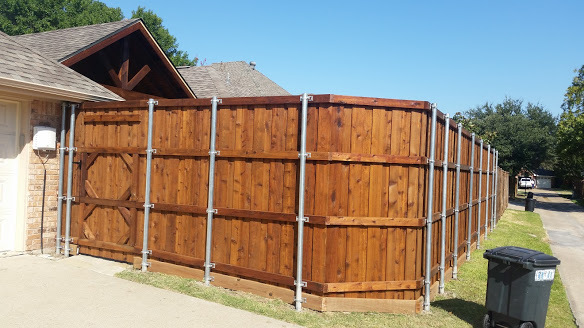 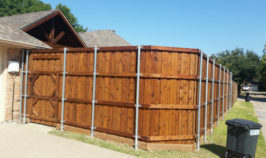 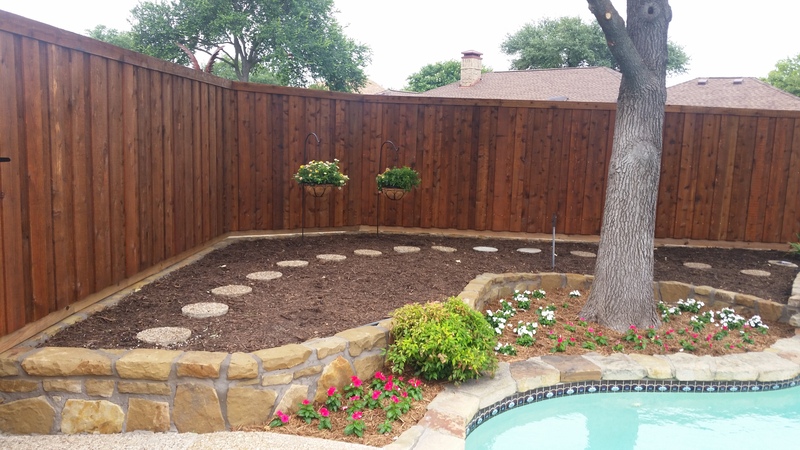 Beyond Expectations provides amazing fence construction services. 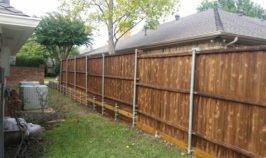 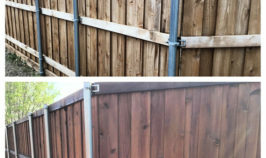 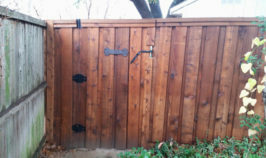 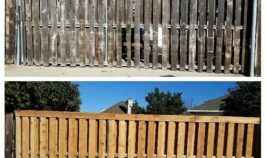 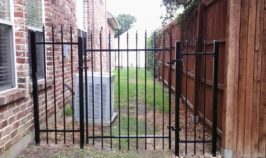 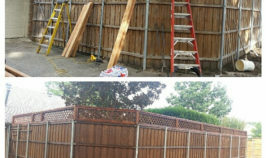 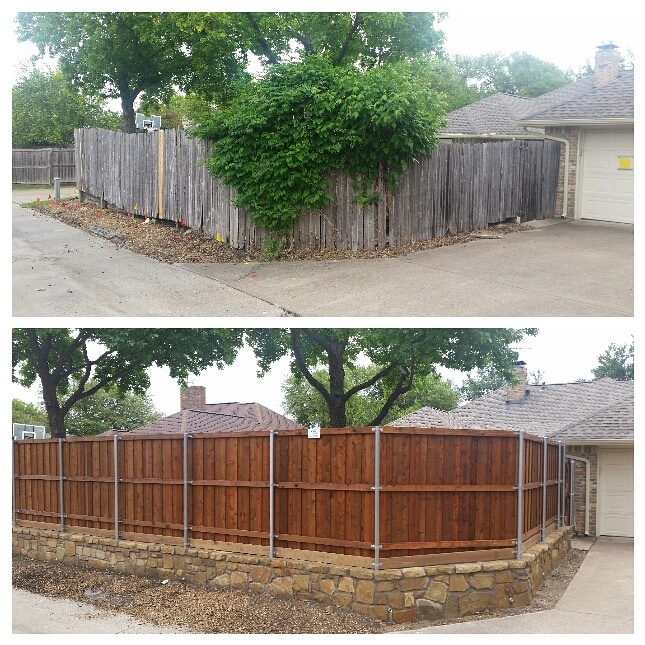 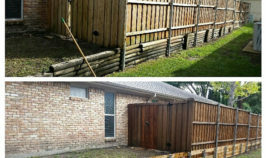 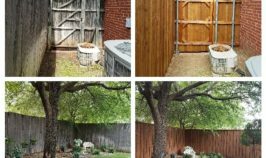 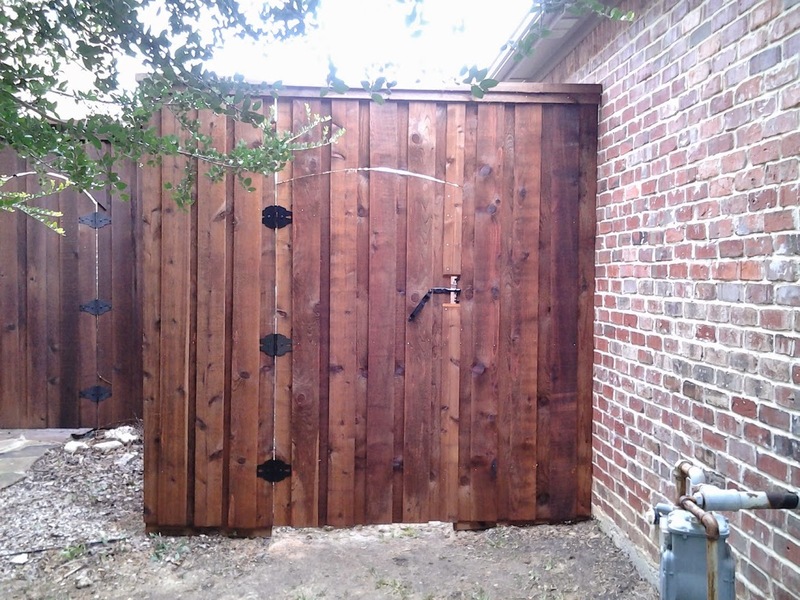 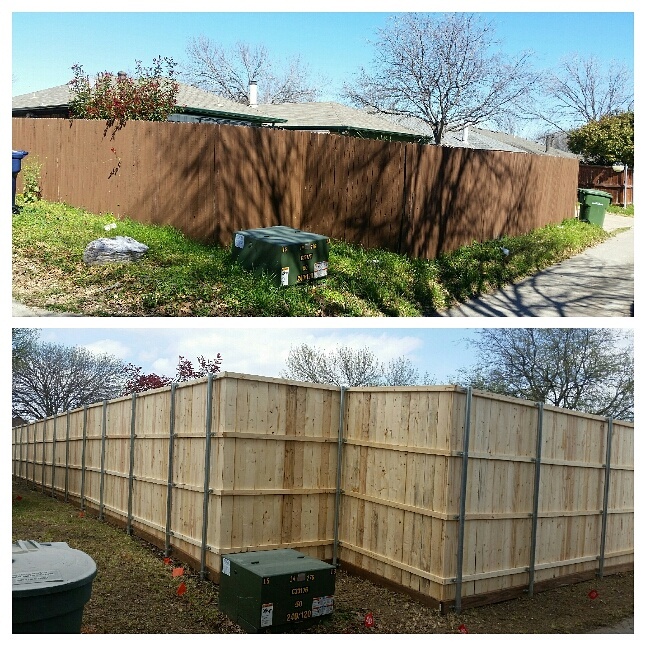 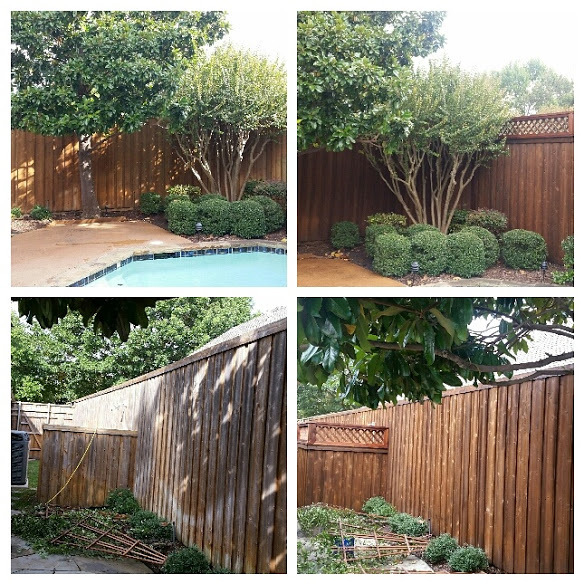 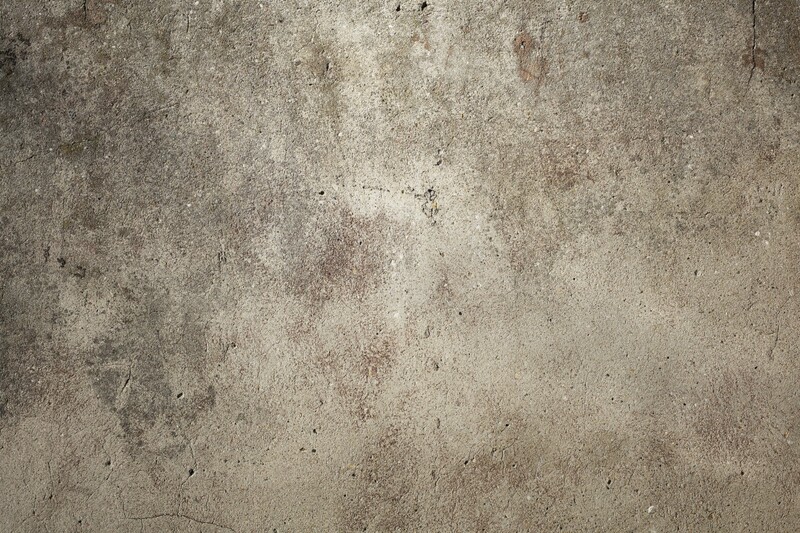 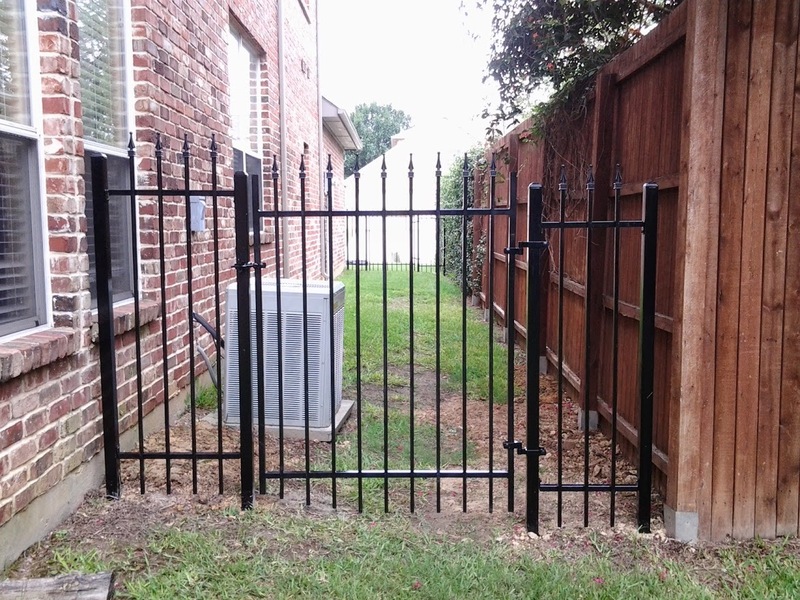 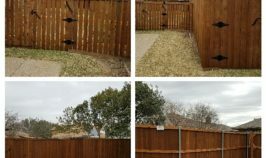 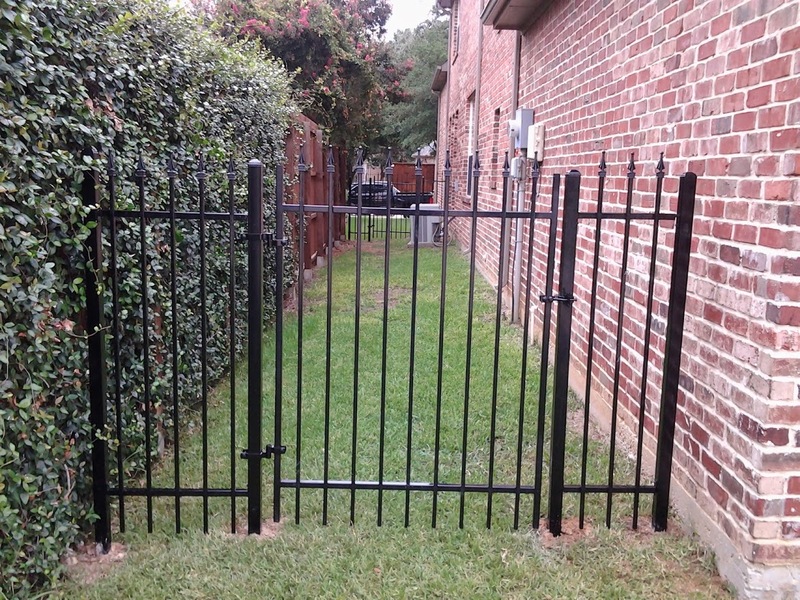 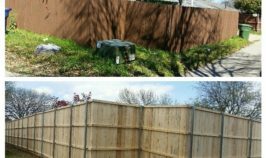 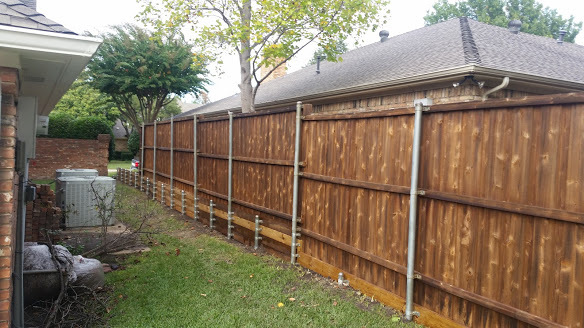 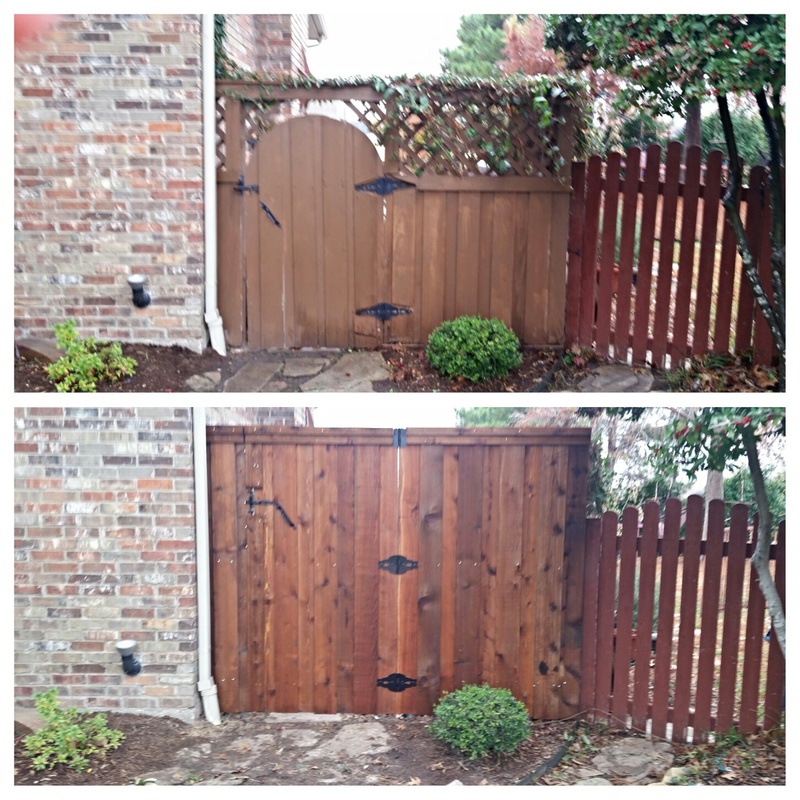 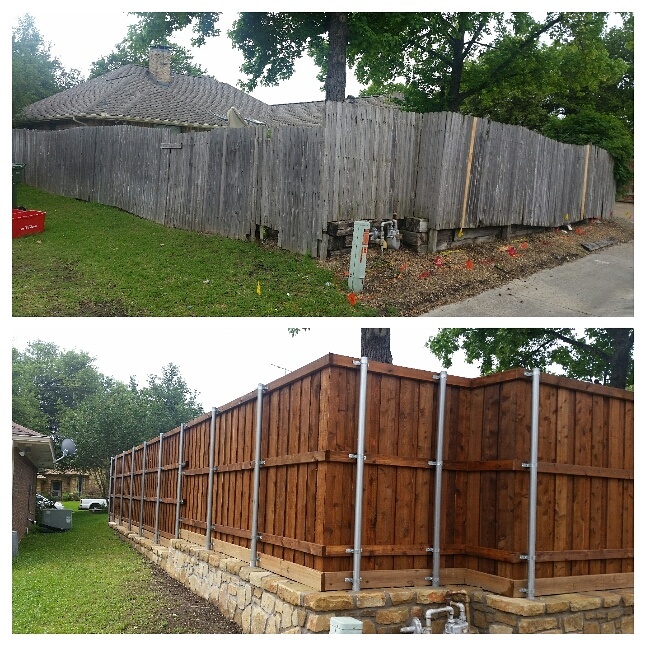 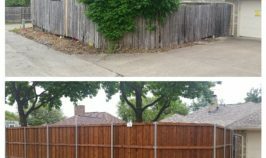 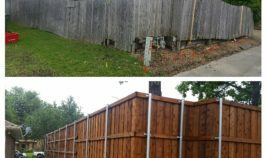 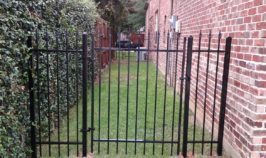 We can build, replace, or repair all types of fences. 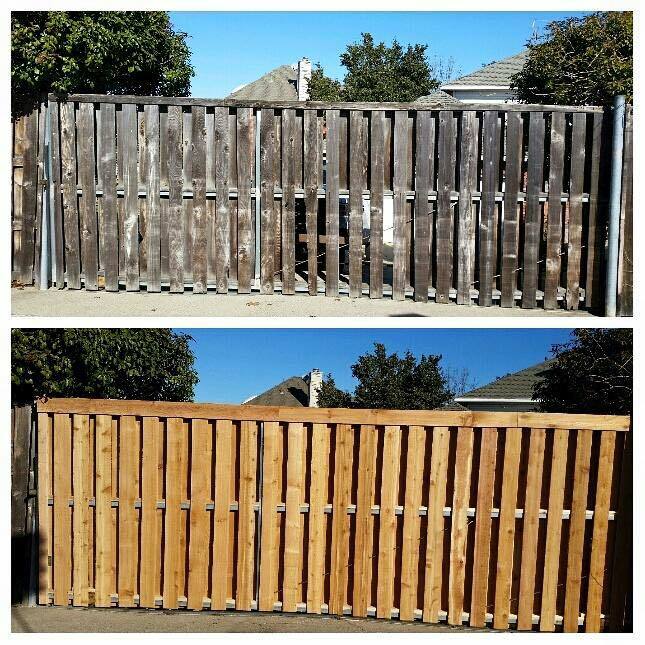 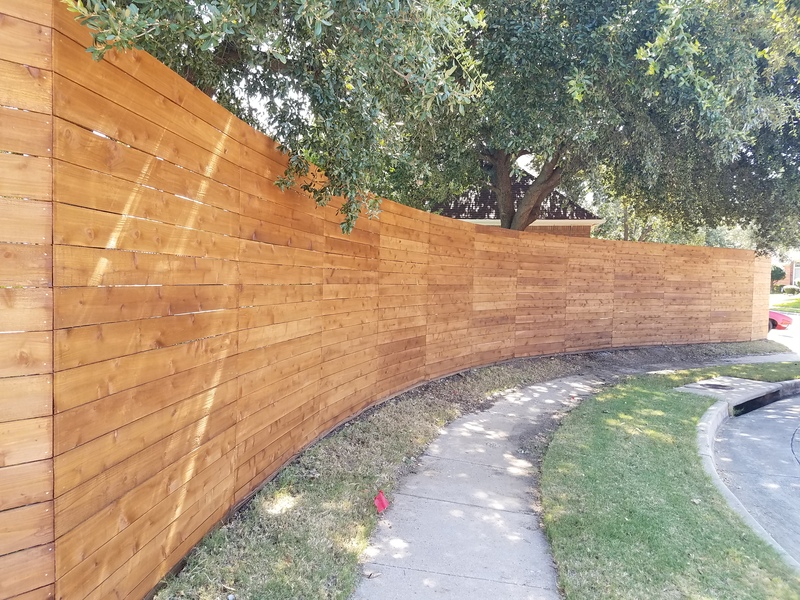 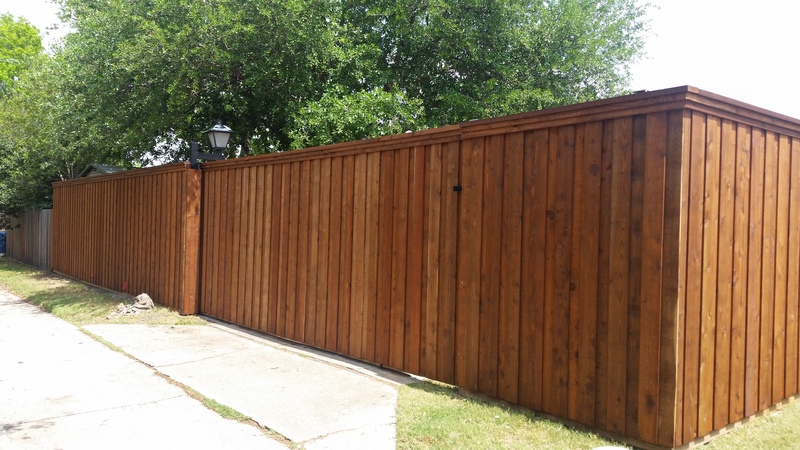 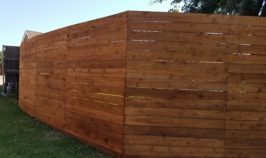 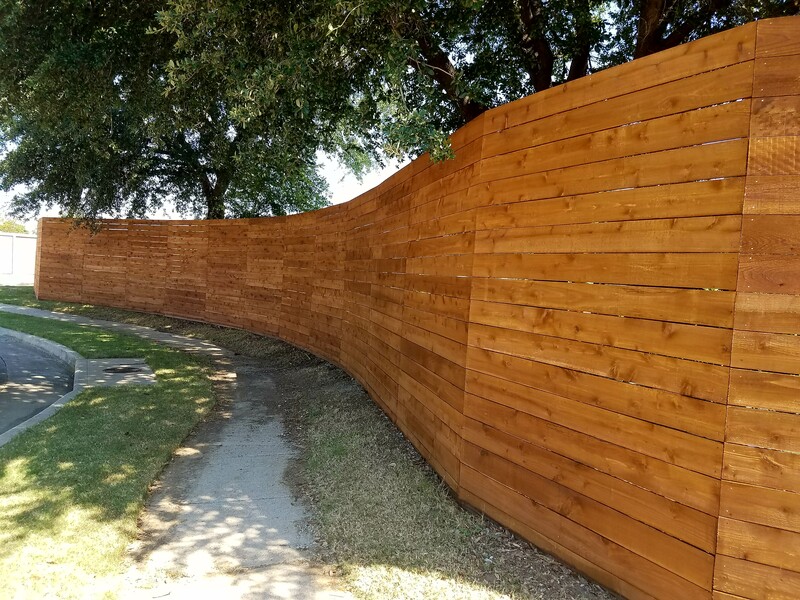 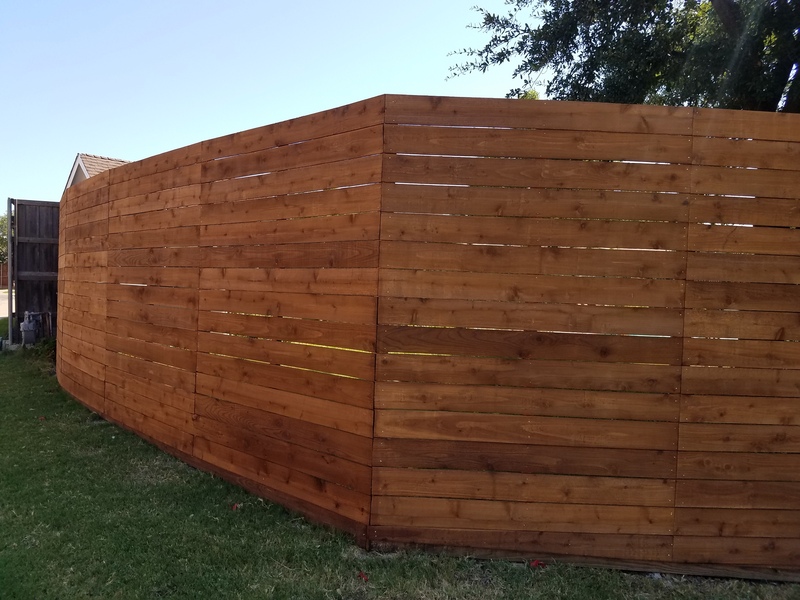 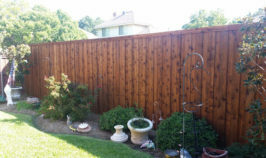 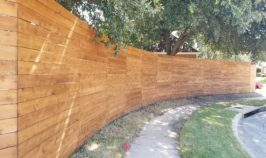 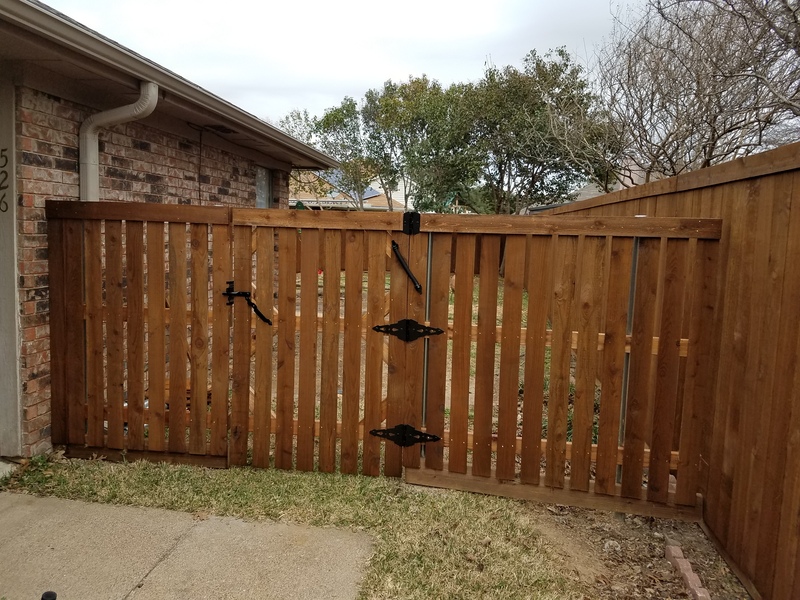 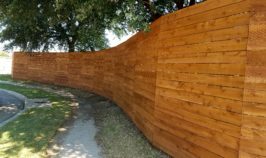 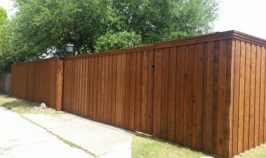 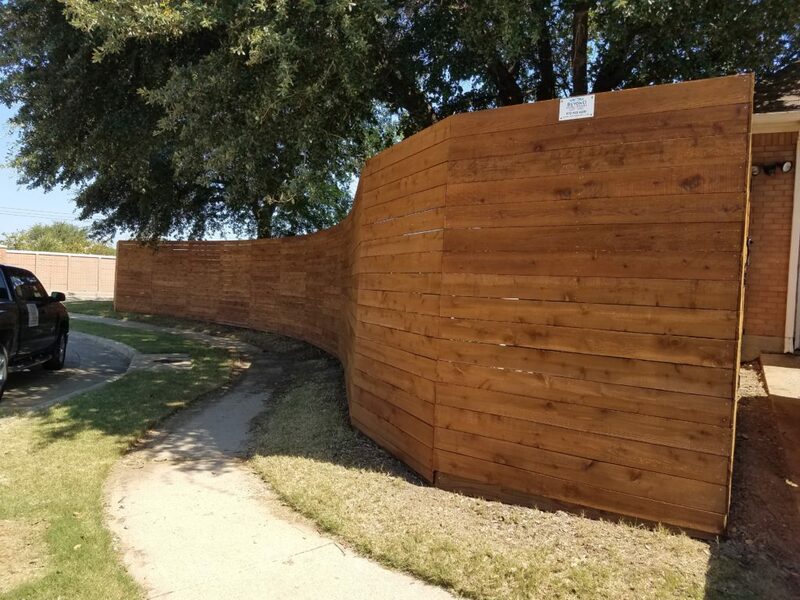 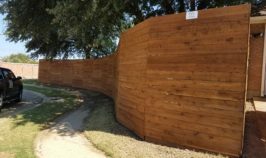 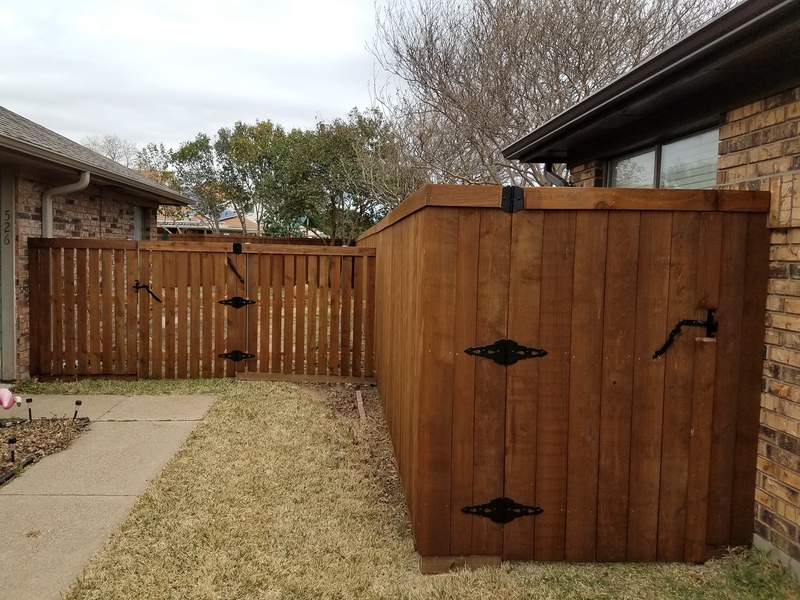 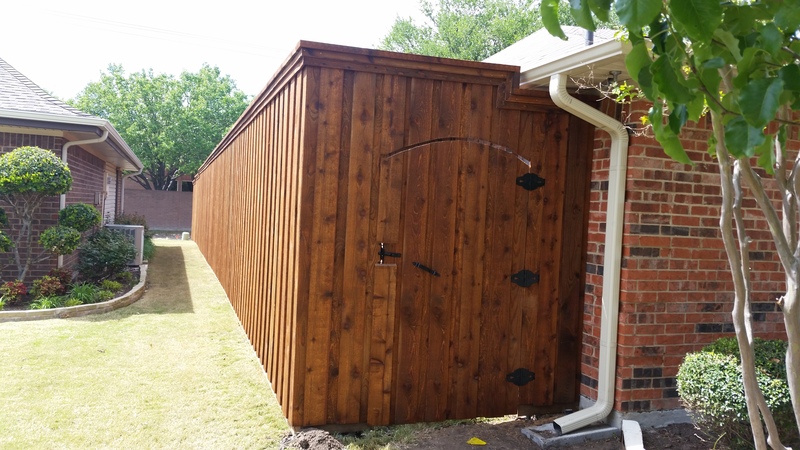 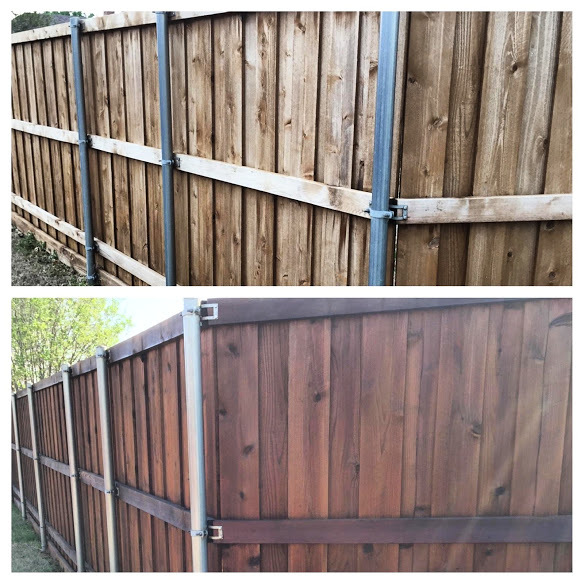 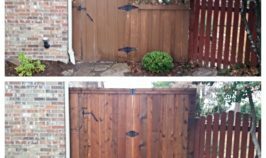 Our Western Red Cedar fence product comes pre-stained, which is a higher quality because the wood is completely protected before it is erected.